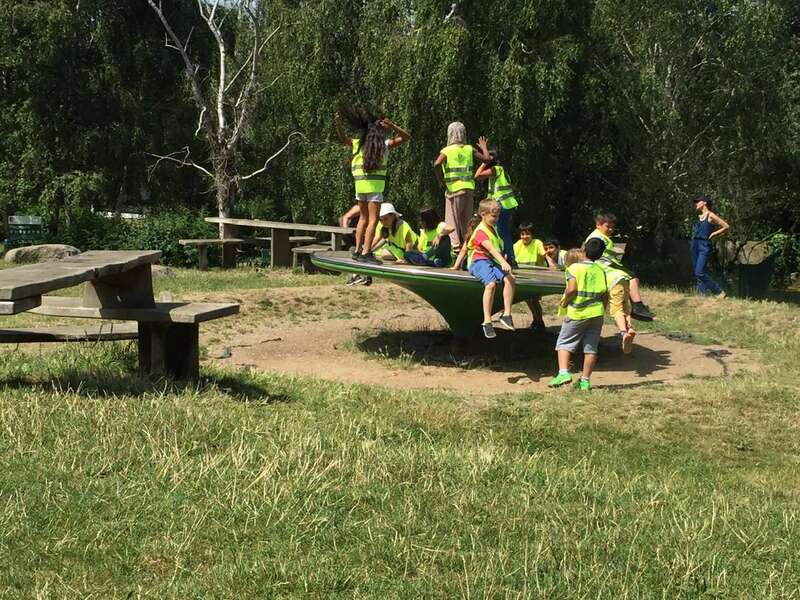 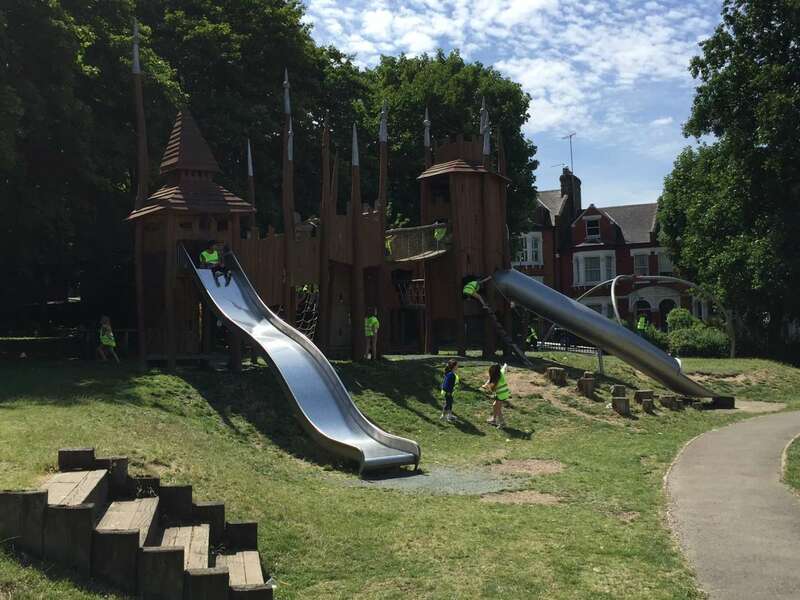 South Harringay School | End of Y2 trip! 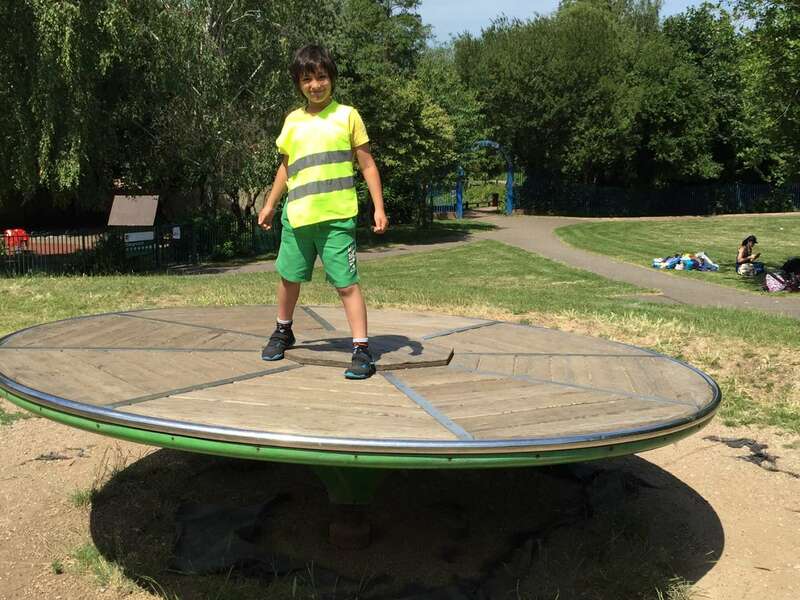 18 Jul End of Y2 trip! 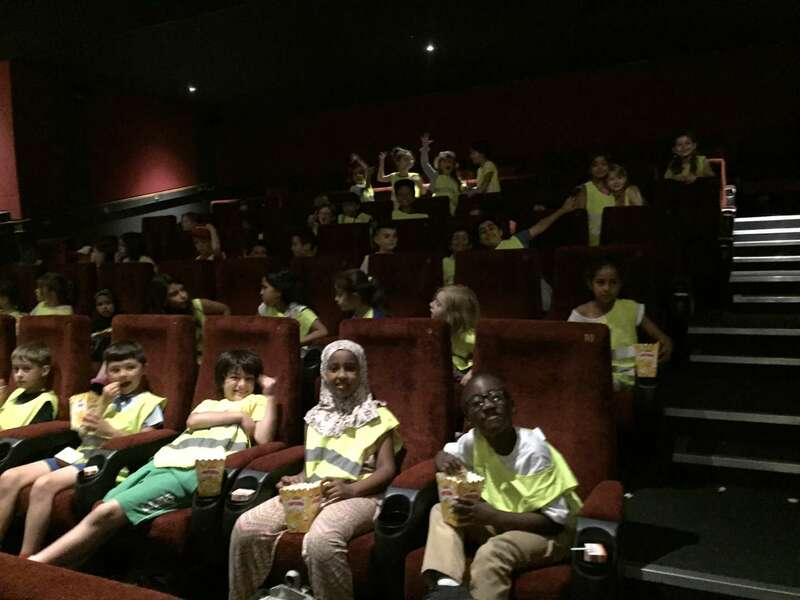 Year 2 enjoyed a well deserved end of year treat today as we went to the Crouch End Picturehouse Cinema to watch Sing! 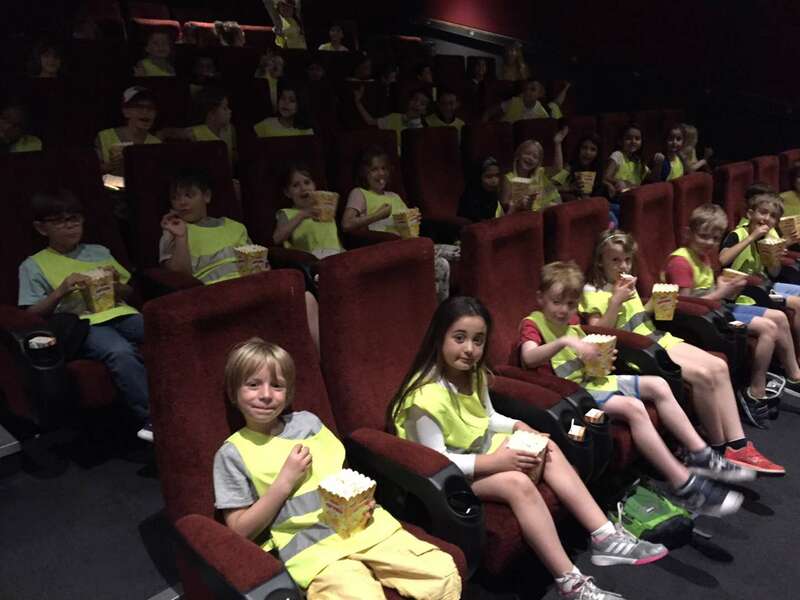 The children all enjoyed the film and we had a picnic in Stationers Park on the way back to school!